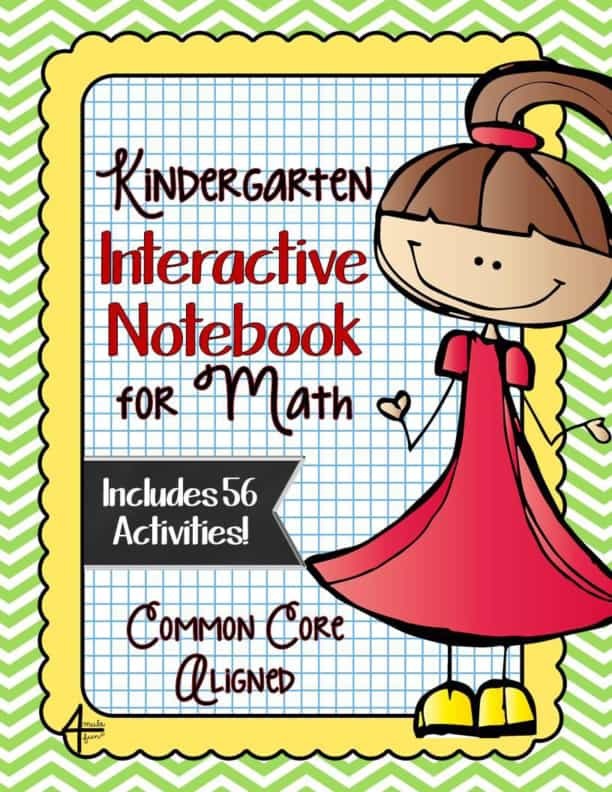 This Bundle contains lessons for an Interactive Notebook for Kindergarten Math for each of the Common Core Standards. 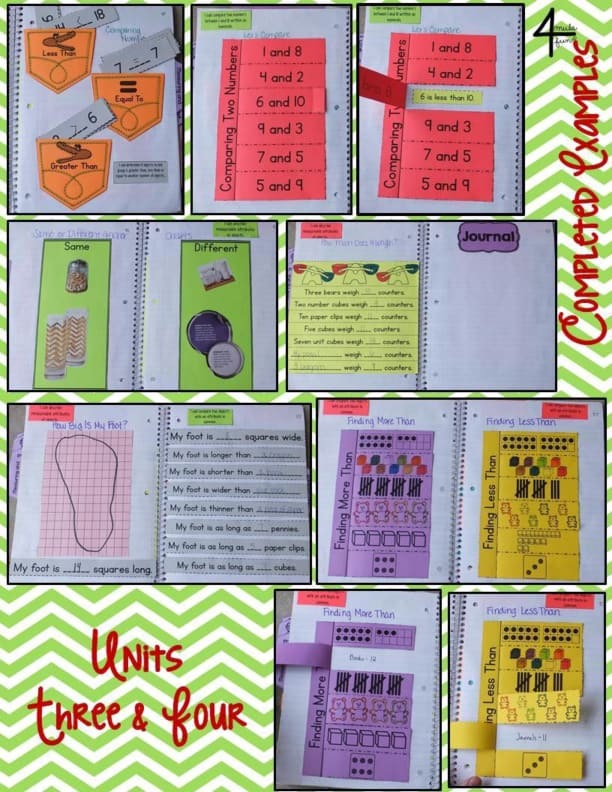 Included are 56 activities to keep your young mathematical minds engaged and interacting with each standard for years to come! – and THREE FREE SAMPLES of activities to try before you buy! Click here to download the preview. 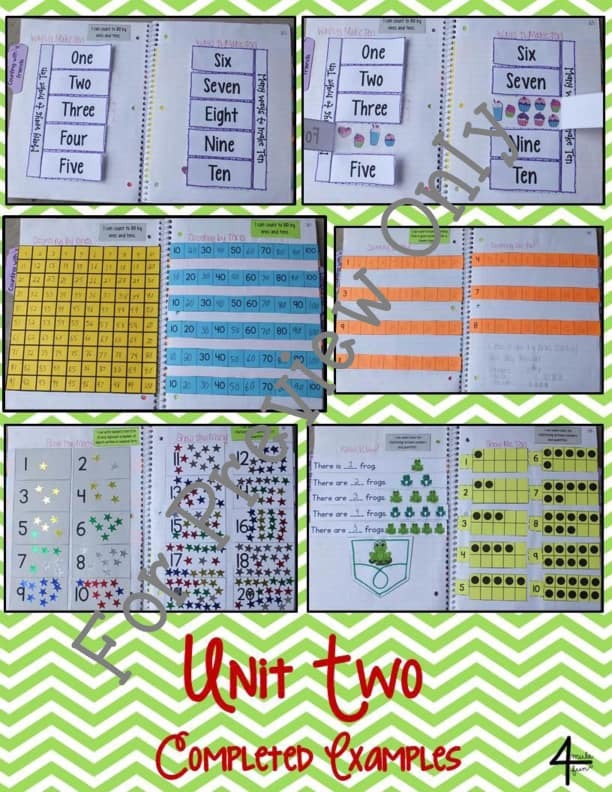 Each of the activities has clear directions on the page for teachers benefit. 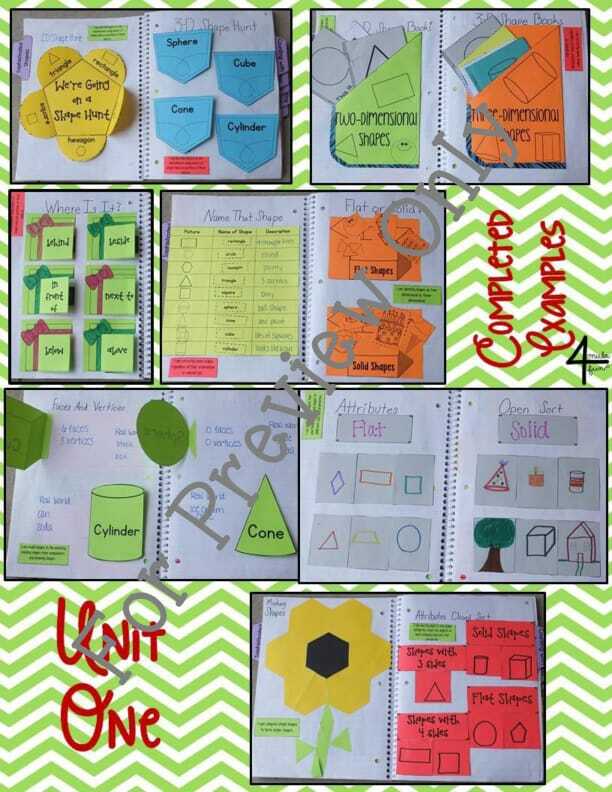 The standards for each page are listed in the lower corner for easy alignment for curriculum mapping and lesson plans.